There are two recipes in the local culinary specialties "rice with shredded sea bream" of Ehime. One of recipes is that the fresh slices of a sea bream are put on hot boiled rice, and you hang broth on it. The recipe of another is that a sea bream is cooked with rice in a clay pot. Those common points are that hot boiled rice is wrapped in the flavor of a delicious bream. In Ehime, you can enjoy these two wonderful sea bream dishes. 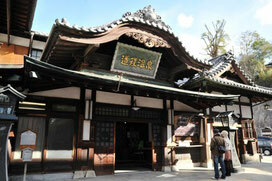 Dogo Hot Spring is located in Matsuyama-shi, Ehime. This is the oldest hot spring in Japan used for people for 3000 years. "Dogo Onsen Honkan" of wonderful Japanese architecture is the cultural assets which the staff of the Ghibli movie covered. 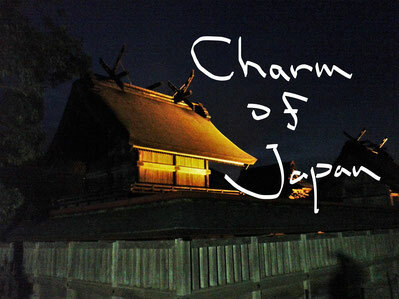 The sound of the drum at AM 6:00 of Dogo Onsen Honkan serves as a signal of the operating start. You can experience the world of "Spirited Away" here.